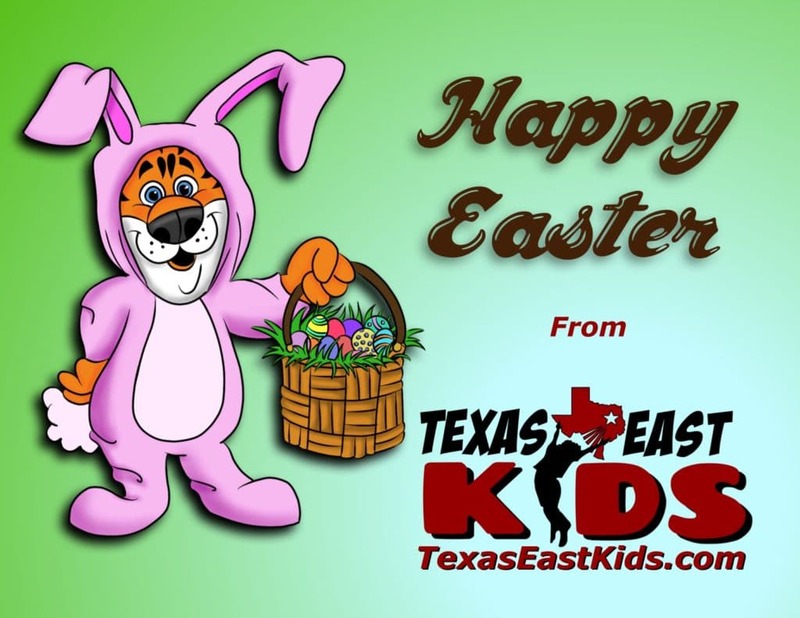 Texas East Kids is here to develop children’s love for movement through fun activities and sports. 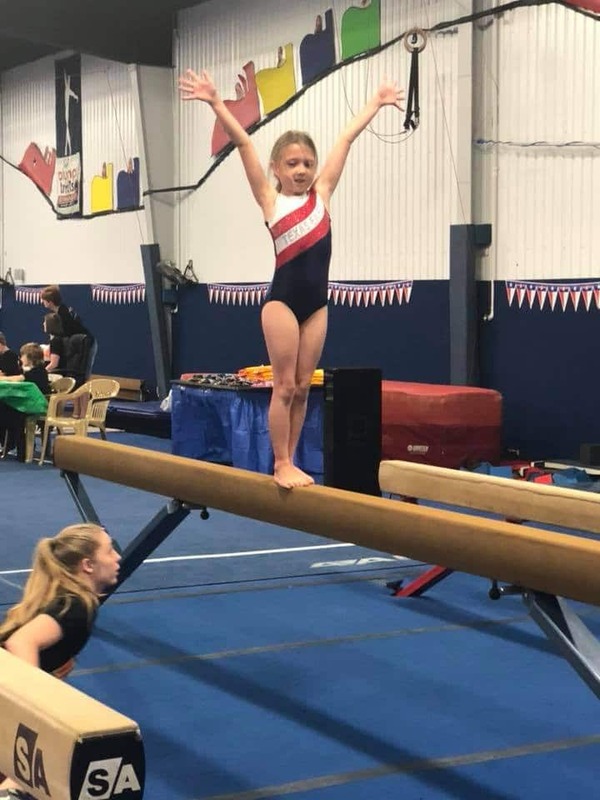 Beginning with gymnastics 50 years ago, second-generation owners Martin & Stacy Parsley and Marlynne Parsley Finch are building on the simple idea that KIDS LOVE TO MOVE! Here are our various classes and activities! Looking for an engaging activity for your children? What about the classes to fuel their desire to move, excercise and play? 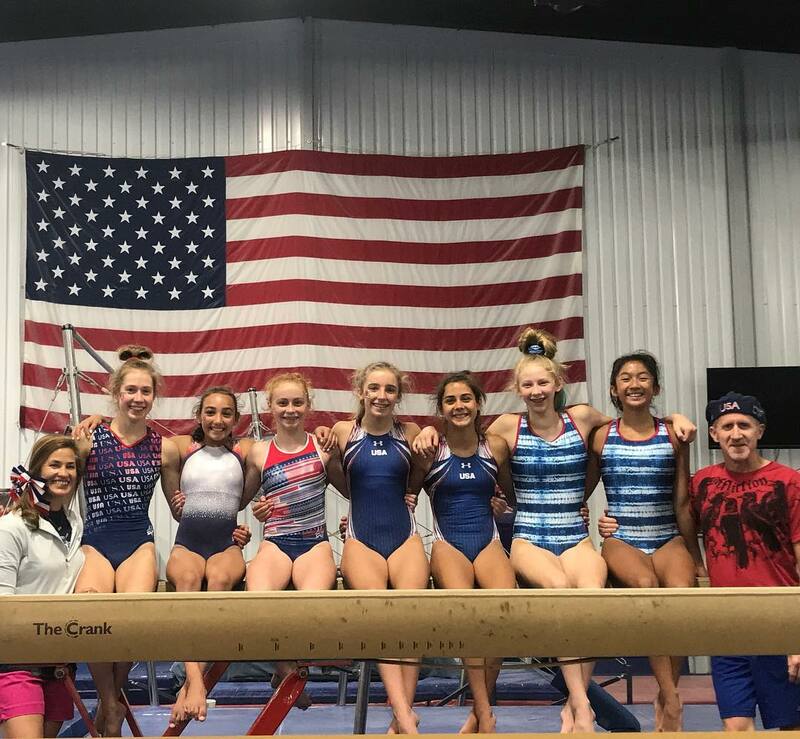 Texas East Gymnastics is your solution. 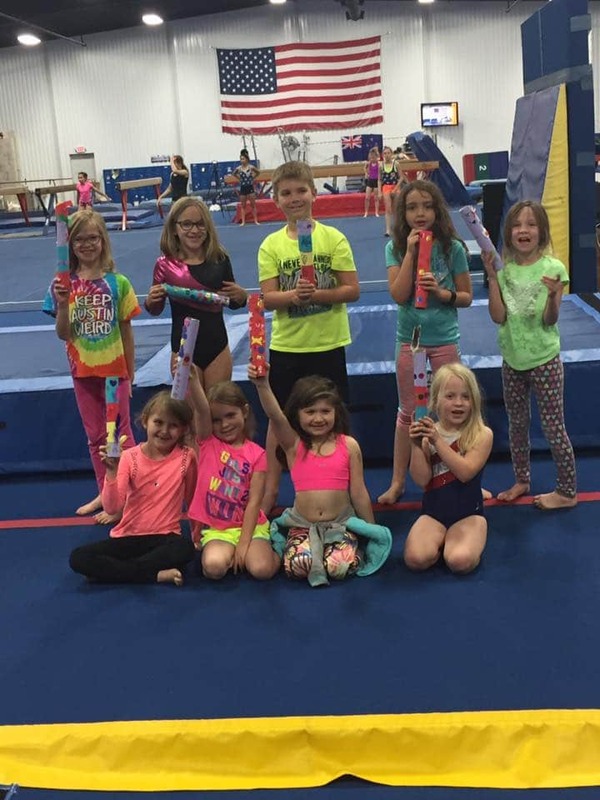 Our gymnastics offer engagement and activity for your children that they need and you want to give them. 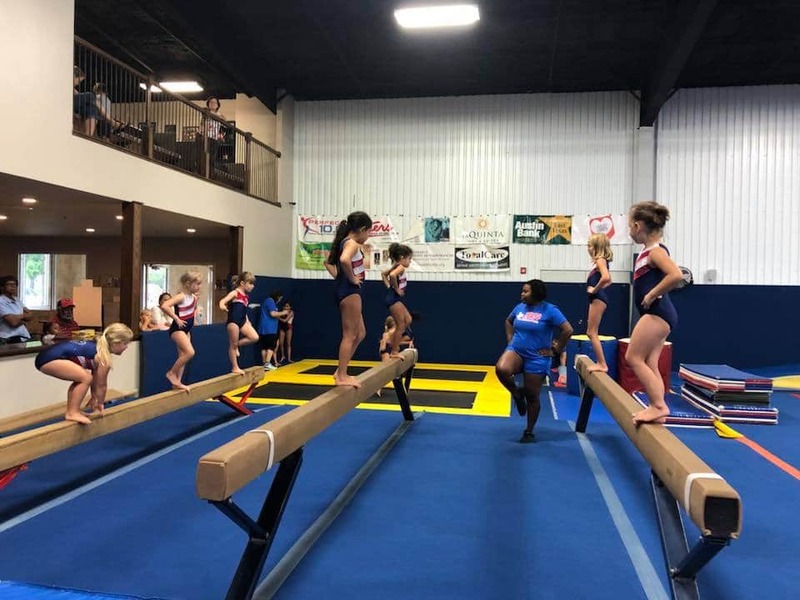 We teach them the basics of how to move, jump, balance, and run, as well as the joys of gymnastics! These classes teach kids to move by learning how to apply courage and ingenuity toward every challenge. 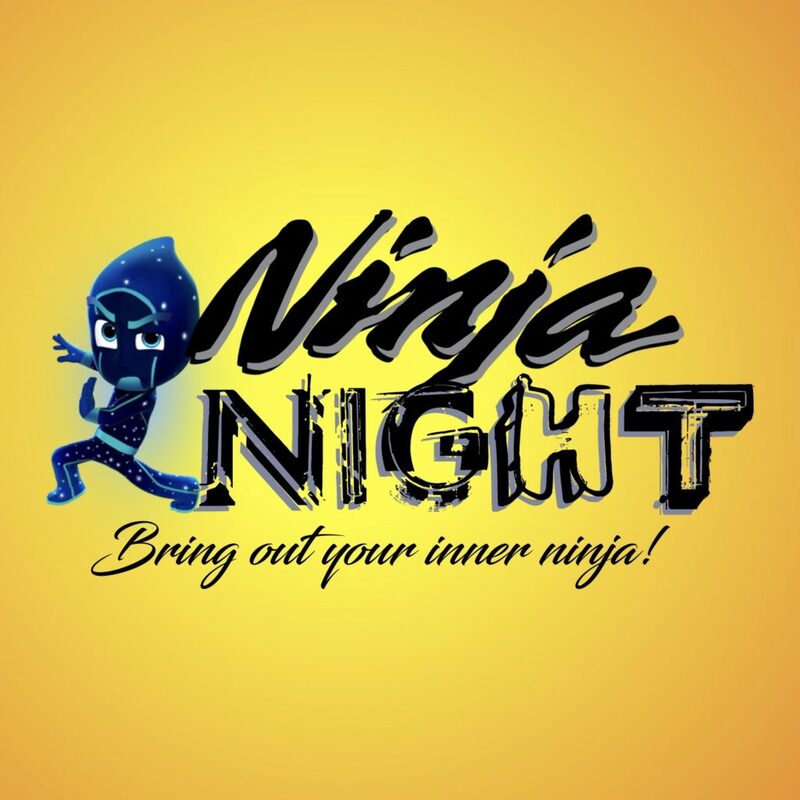 They’ll learn balance, flexibility, strength, and agility will all be honed-in our ninja gym. 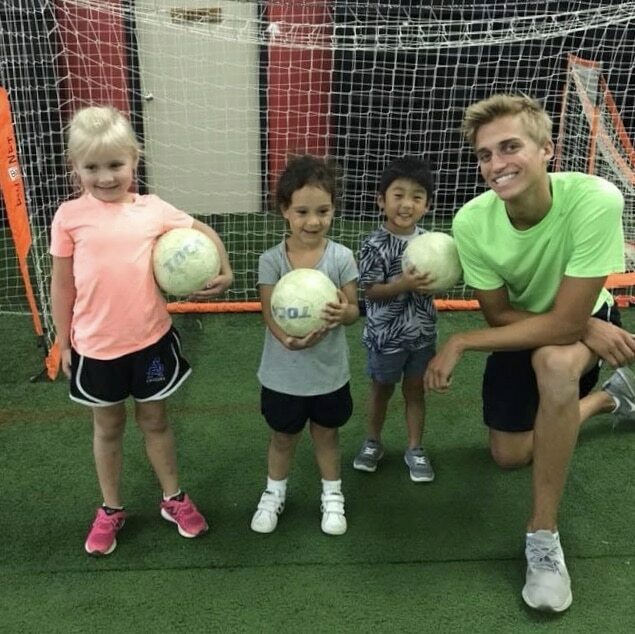 Looking to take your kids soccer skills to the next level? We offer classes and training that is one on one, so your children are taught fundamentals, mechanics, and how to have fun along the way. From the first time tumbler to the serious athletes, we’ve got the program you’re looking for. 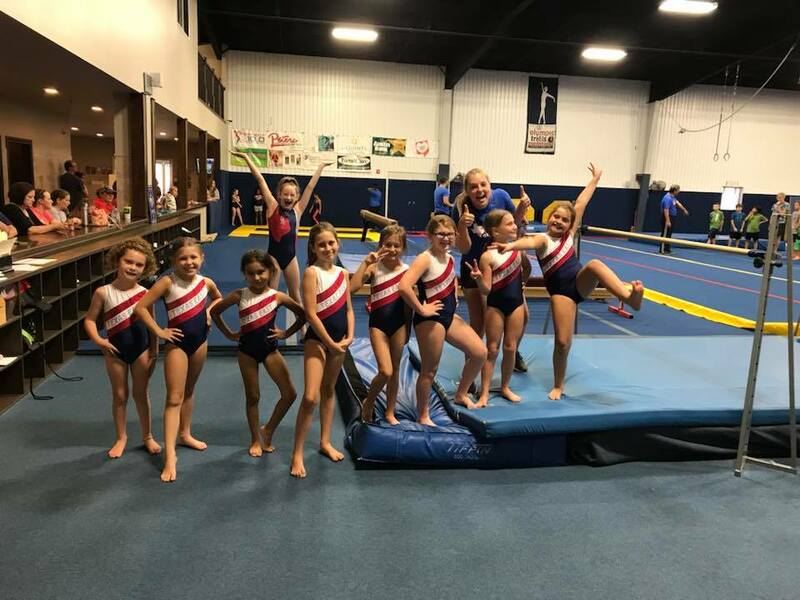 We LOVE gymnastics here at Texas East Kids. 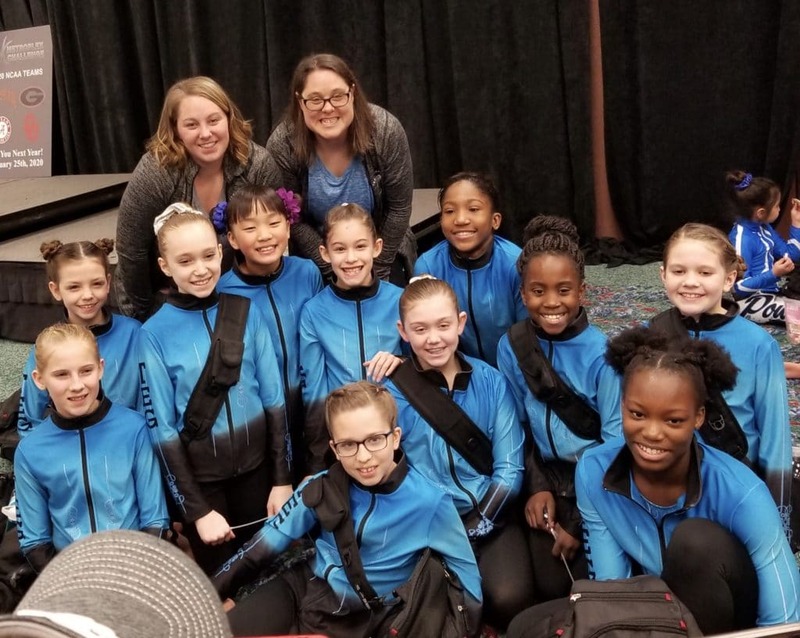 Through our great coaches, excellent facilities, and overflowing passion for the sport, we have everything your children need to fall in love with gymnastics and to truly succeed at it! Want to see your children blossom in an environment that nurtures their love for music and sound? 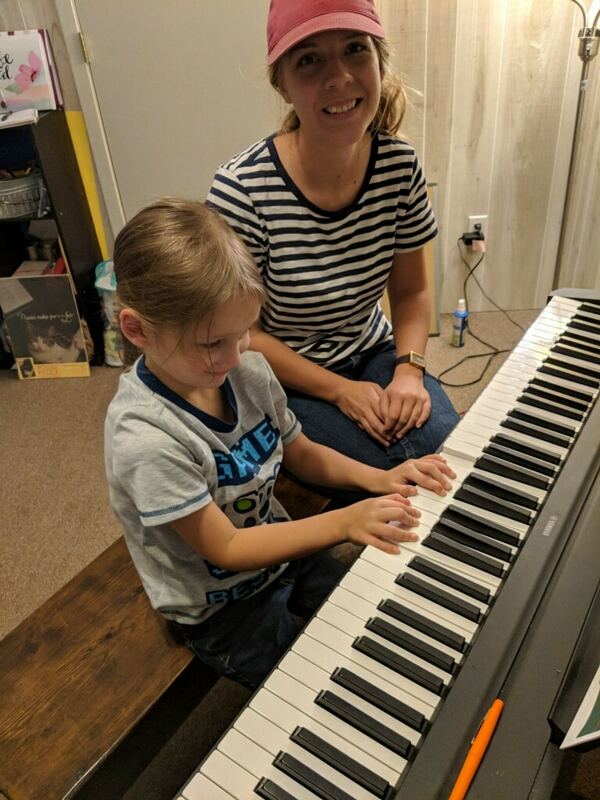 We offer well-paced, one on one piano lessons so that your kids develop passion and skill for music. 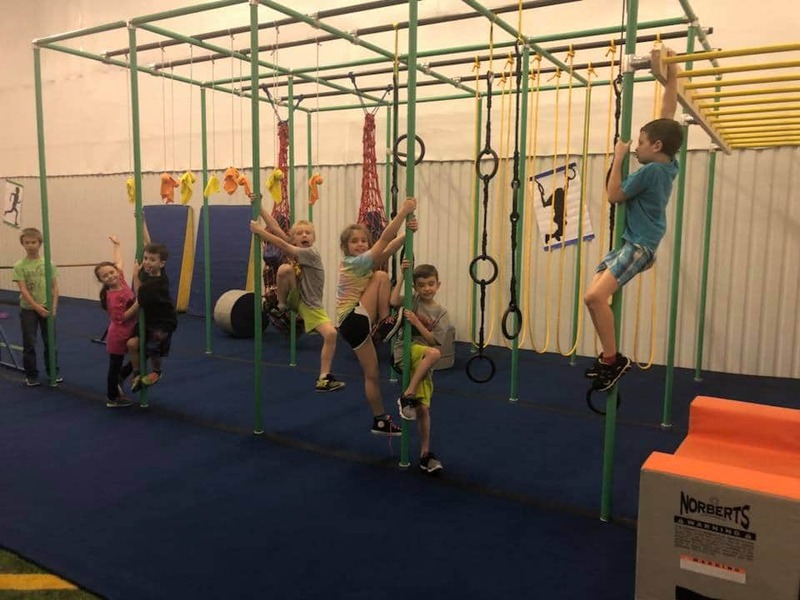 Our Jungle Gym is a program specifically developed for children ages 2-4 where they can learn how to have a fun, safe experience in the gym! 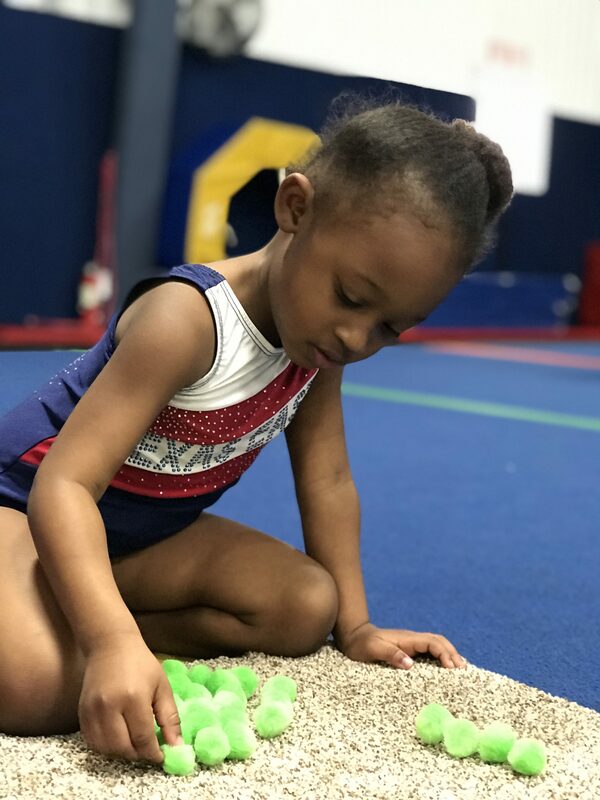 We teach them the basics of each area of the gym, as well as use themes to help them truly engage..
Kinder Prep Academy is an innovative and unique program for 3 & 4 year olds, based on child development research that involves gymnastics, motor skill development, and the classroom time necessary to prepare every child for success in kindergarten. 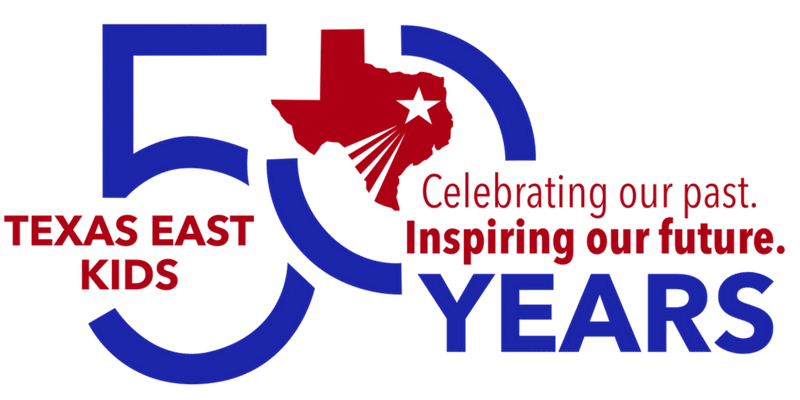 Here’s everything you need to know to get your kids started with Texas East Kids! If you’re ready to get your kids enrolled in any of our programs we don’t want to get in the way! Click the link below and we can get you enrolled. Don’t worry. We will cover everything you need to ensure you have all the boxes checked and your kids are set for success! 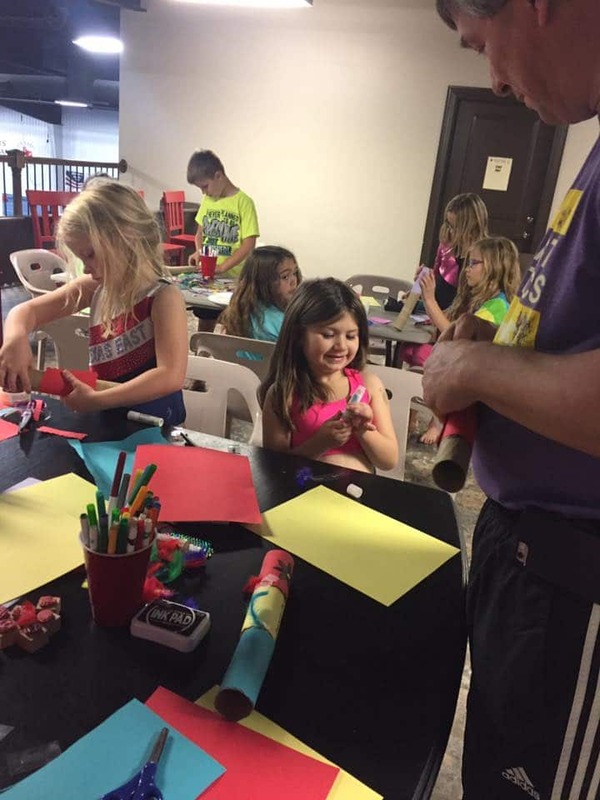 Have your next party at Texas East Kids! 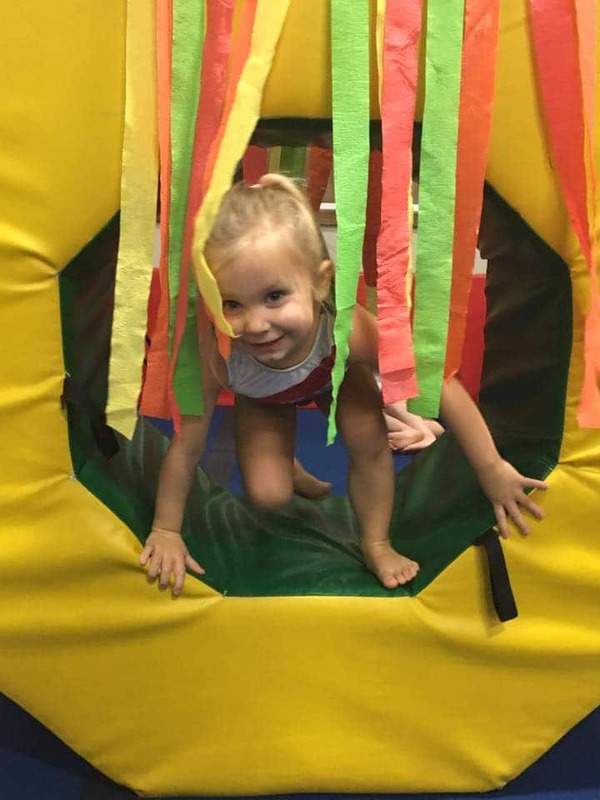 We offer three awesome themed parties: soccer, ninja, and gymnastics. As well as these, we also offer our “build your own” party theme where you can make it all your own! Regardless of your desires, we have everything you need to make sure this party is one to remember! Check out our great camps for every season! We offer amazing camps to keep your kids engaged and active over each holiday. 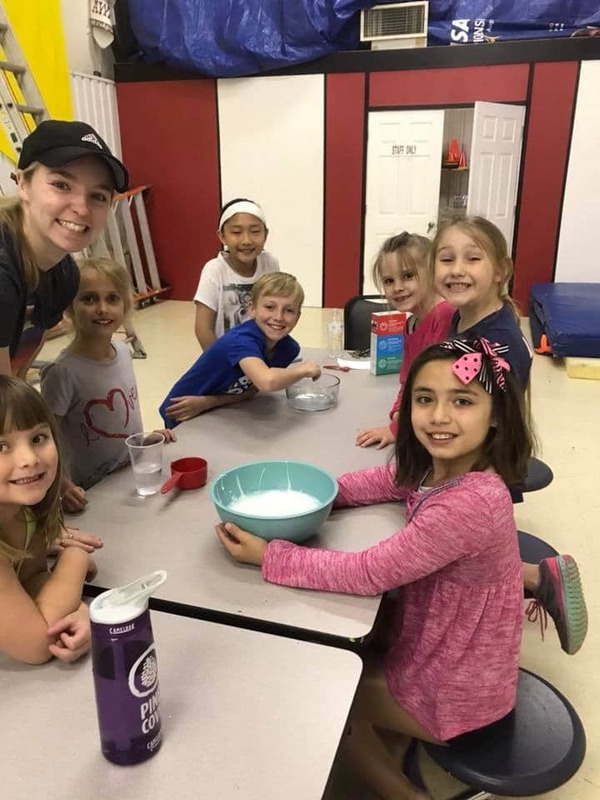 These camps, Summer, Thanksgiving, Christmas, and Spring Break, are everything you need to provide an awesome outlet for your children over the school breaks, and they will have a blast while here!